60% Sauvignon Blanc and 40% Semillon has created a lovely crisp Sauvignon Blanc Semillon. 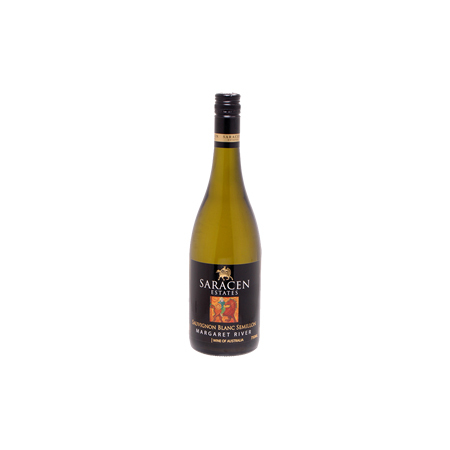 A perfect wine to pair with fresh salads, your favourite fish or pasta dish. The palate is elegant, has texture and length to burn with flavours of passion fruit and pink guava giving this beautiful wine a tropical edge. The colour is pristine and clear in the glass with a glowing straw-green colour. 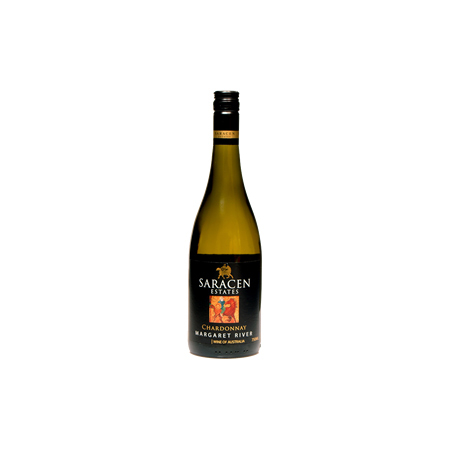 Aromas of freshly fruited wine with passionfruit, grapefruit and limes abound with hints of guava on the nose.